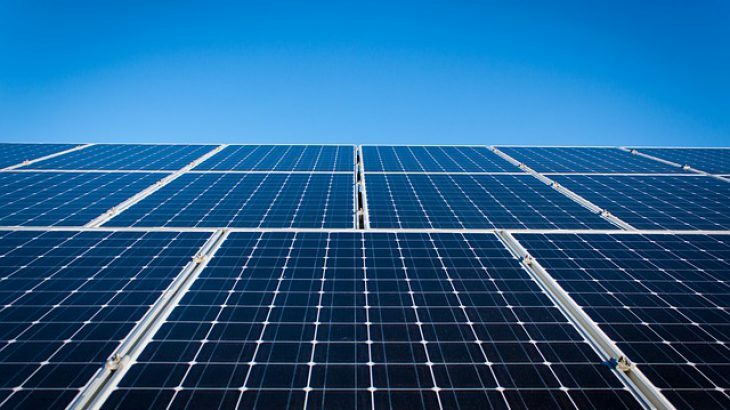 Argentina seeks to strengthen its policies for solar PV and geothermal, in an effort to increase its renewable energy and create a local solar industry. 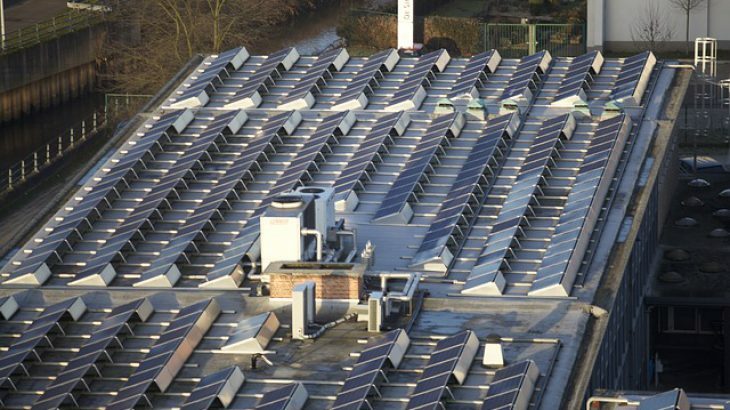 A new bill supporting the development of distributed generation is expected to be approved by the lower house in the first half of this year, and coming into effect in early 2018. 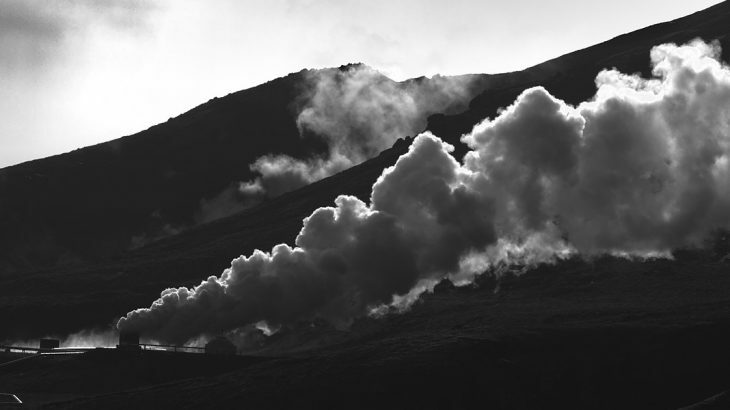 The law will have a wide-ranging impact, given that 80 percent of consumption in Argentina is by users of less than 300 kilowatts, according to Maximiliano Morrone, head of the energy and mining ministry’s office of renewable energy promotion. 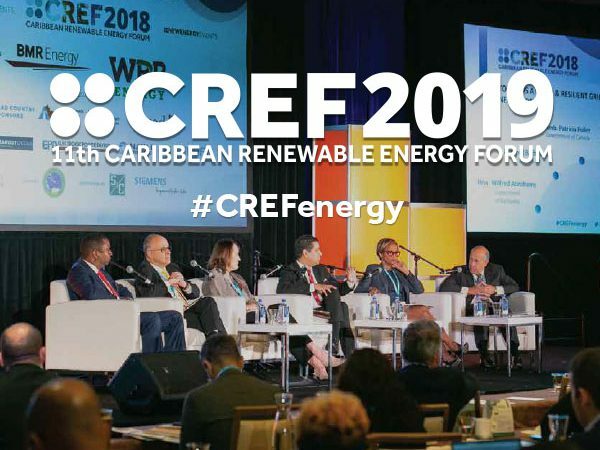 “The law was drawn up based on similar legislation in Europe, the US and Chile, and we are advancing on a net metering model, taking into account that DG requires a medium and long-term model, and with fixed distribution costs,” he added. “It’s a process we are just beginning, and we have seen that in other countries the learning curve has been very slow, particularly in the creation of regulations, and we are therefore looking to take advantage of what has been learned in other markets in order to implement the best model in Argentina,” he said. 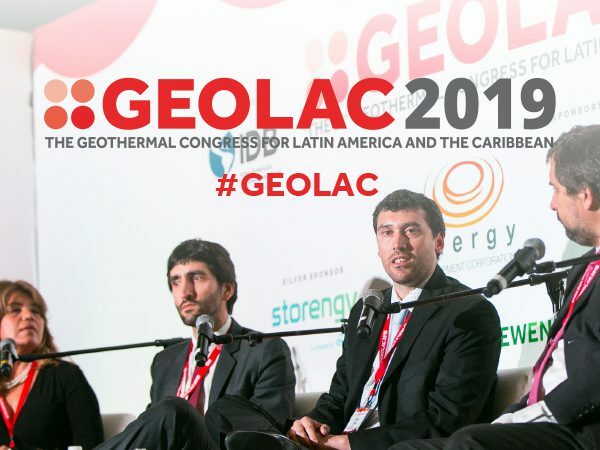 Argentina also plans a geothermal development law, which will also foster the participation of local industry, and is launching a national renewable energy centre to bring together technology and know-how, and promoting the use of solar panels on public buildings and educational institutions.